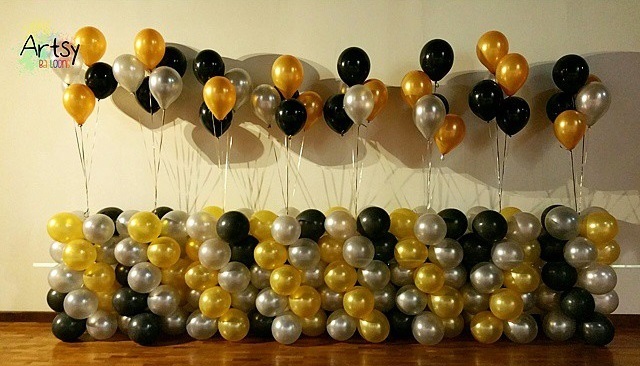 Looking for some simple decorations all over your venue? 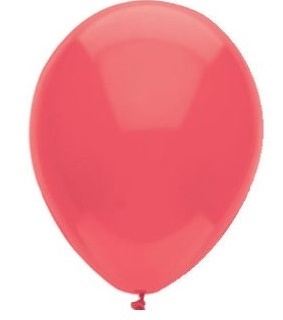 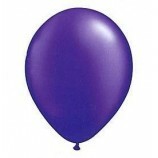 Helium balloons is the answer! 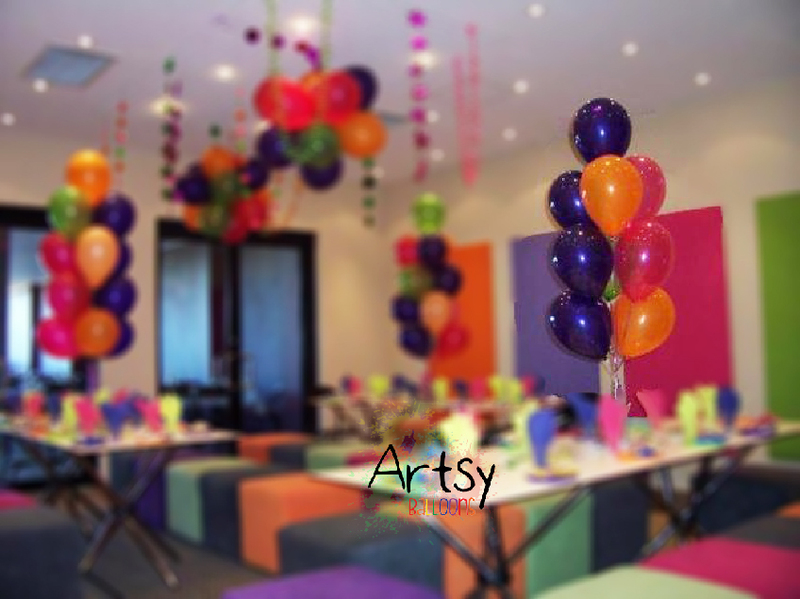 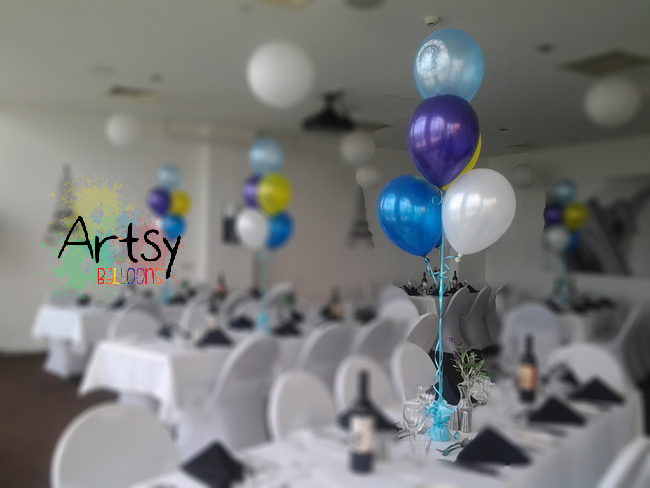 With it’s colourful and striking colours, it’s definitely a plus for your event! 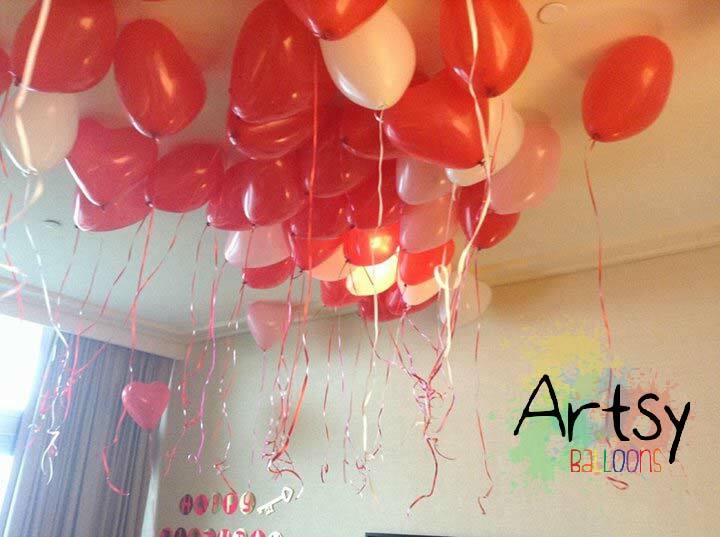 Also, you can also consider doing some arrangement to the helium balloons to make it a bundle or a bouquet! Call in now to inquire more! 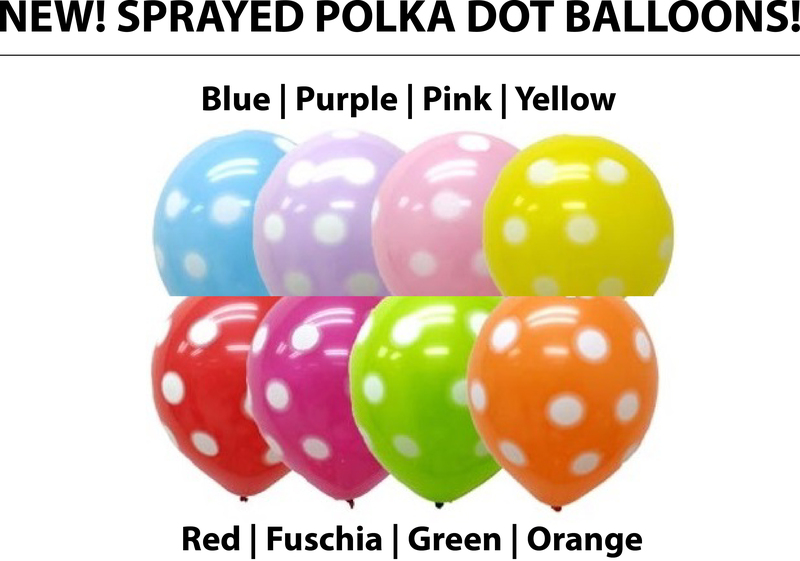 And delivery is another additional $30. 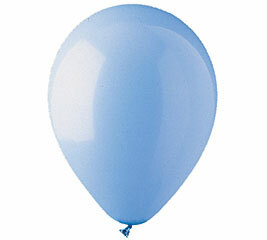 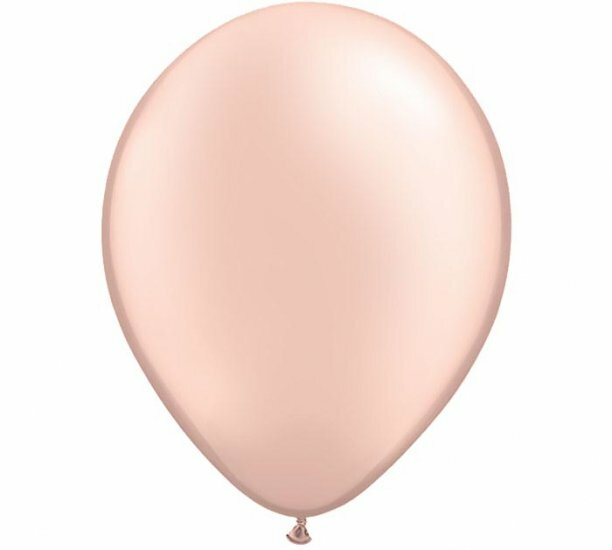 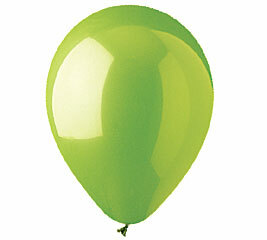 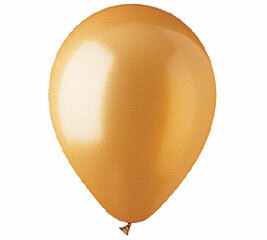 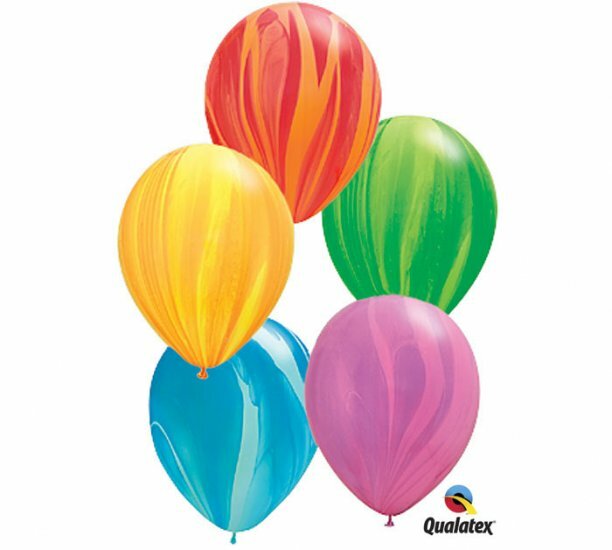 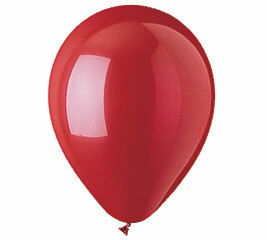 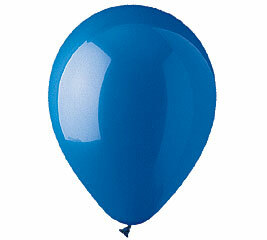 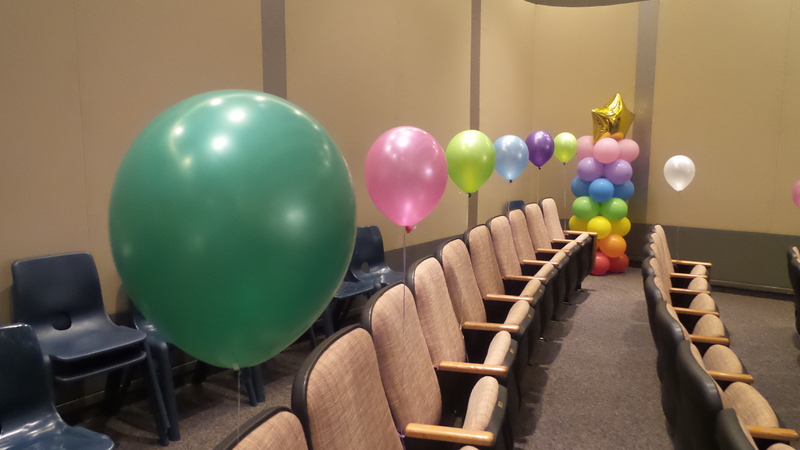 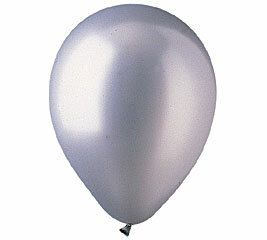 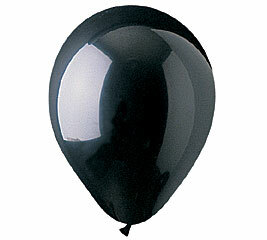 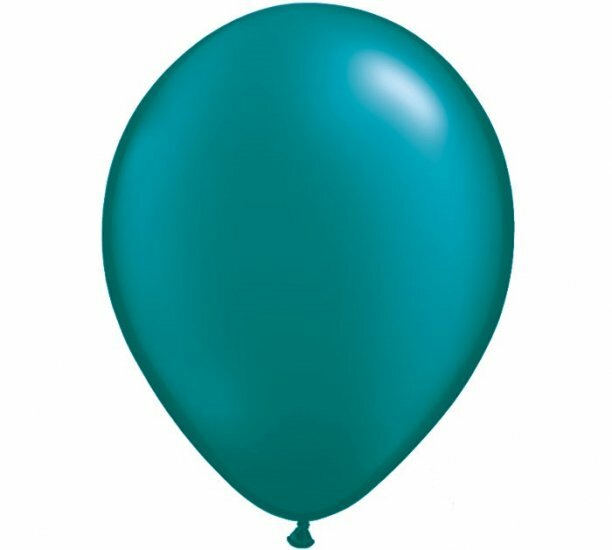 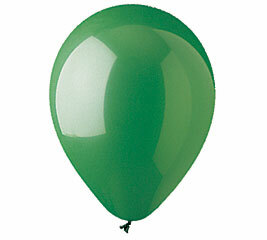 Do a balloon column with 5 helium balloon on the top for $70 each! 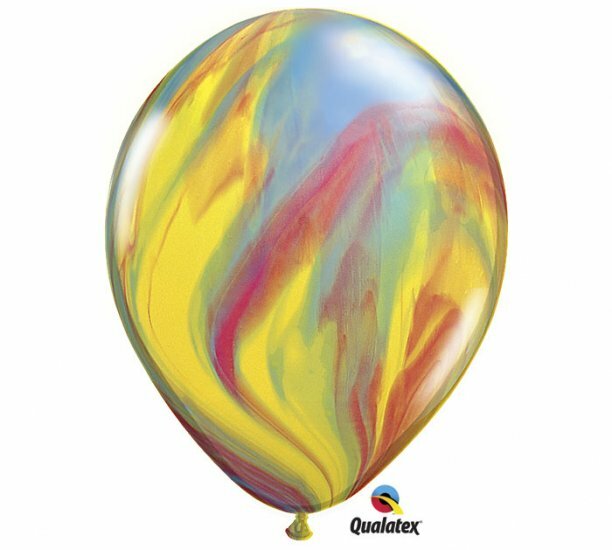 Remember to call in if there’s inquiry! 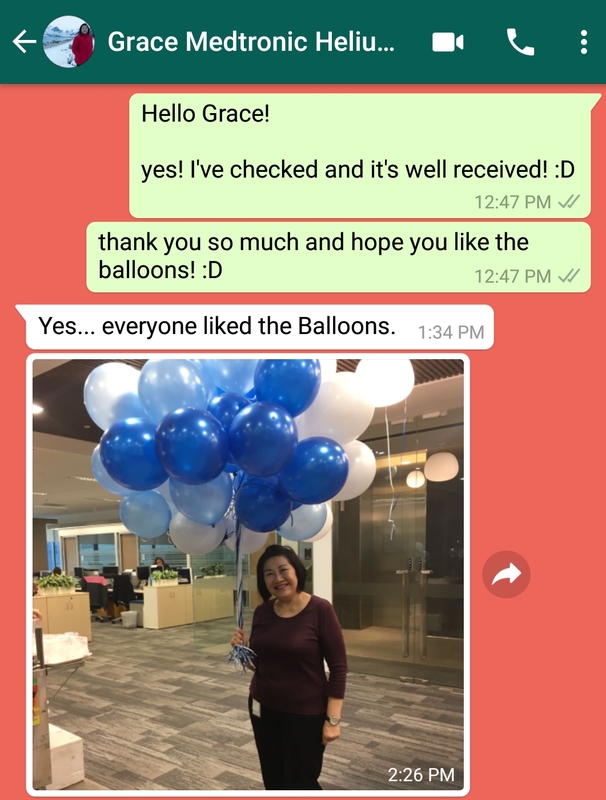 We’ll always be happy to help! 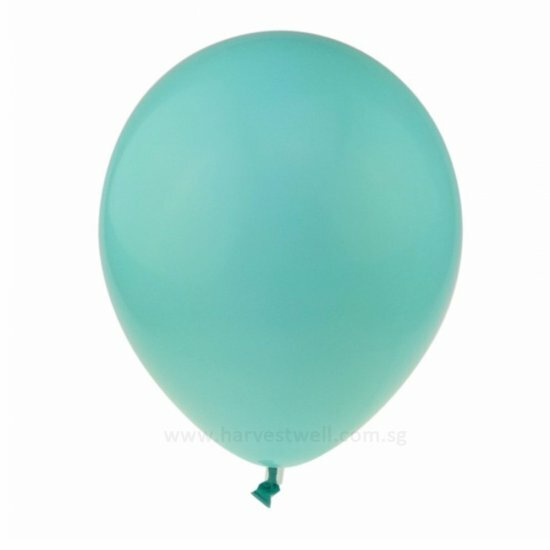 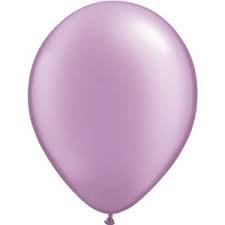 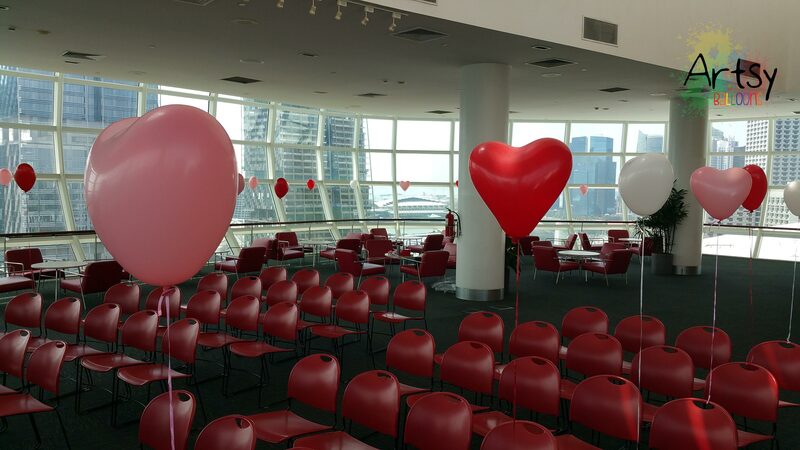 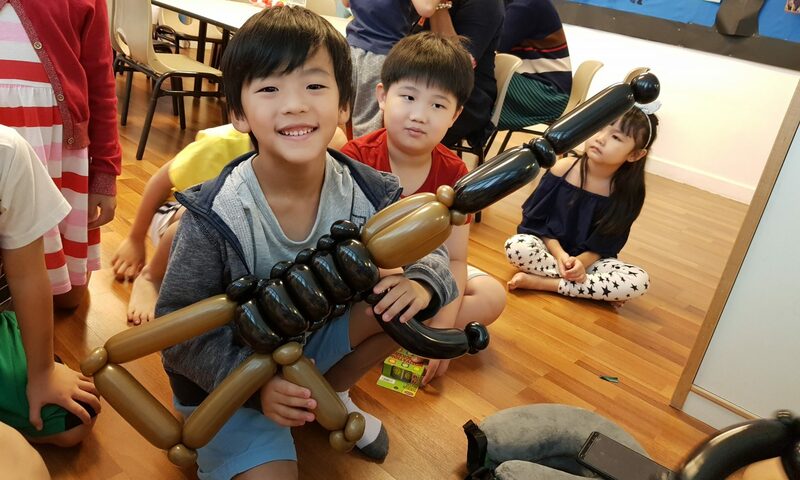 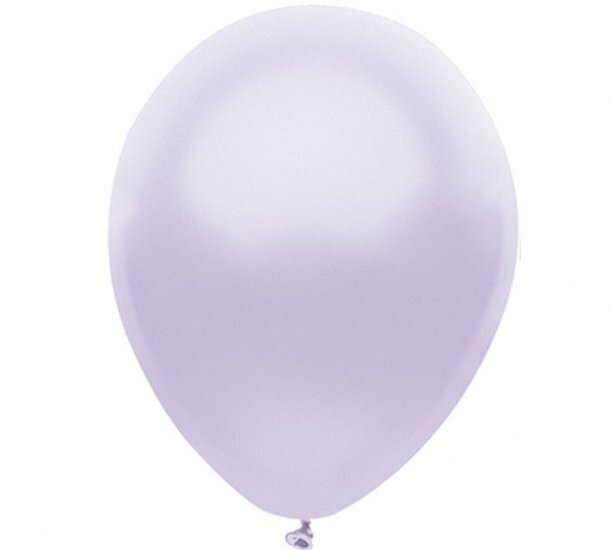 We would like to enquire about your heart helium balloons to be decorated for our ROM on Sat, 26 Sept 2015 at 1.15 pm at our HDB place in Sembawang. 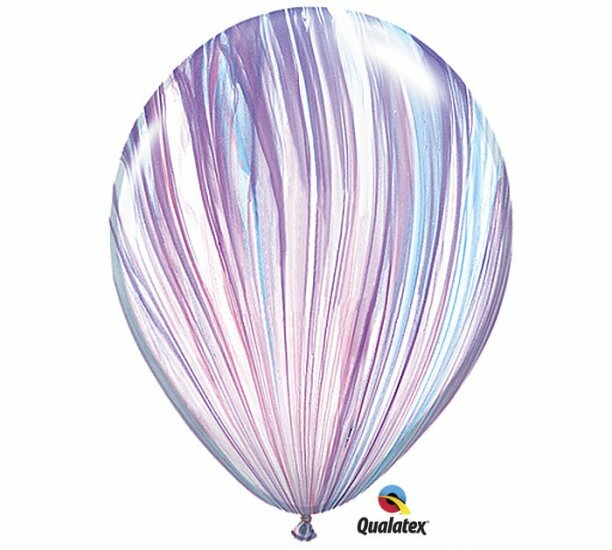 We are looking at about 50 pieces of such balloons. Please may we know of your rates for the above balloons and if set up will be made for these balloons at our place.